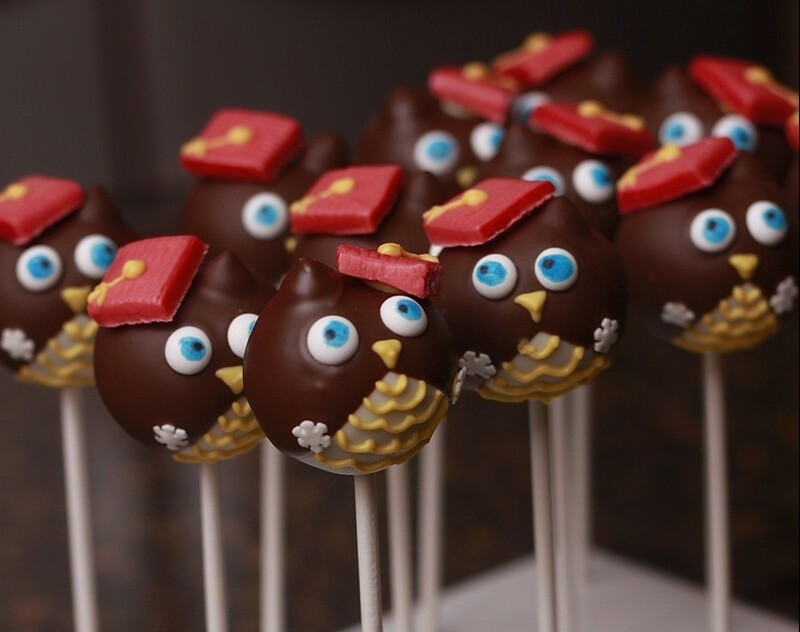 Graduations are around the corner…try these Cute Owl Graduation Cake Pops for your graduate this year! It’s almost Summer!! 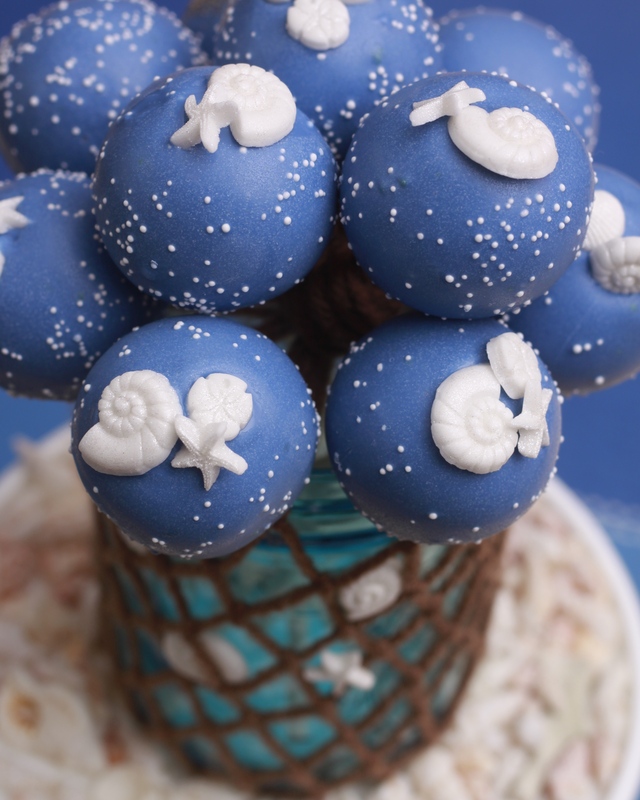 Let’s make some Nautical Themed Cake Pop/Cake Pop Centerpieces!